Skiworld have joined forces with Massage Me to give customers access to a selection of massages during their ski holiday. Massage Me is a mobile service operating from 8am to 8pm, allowing clients to enjoy various treatments in the comfort of their accommodation. Massage Me has a network of over 20 therapists working across all Skiworld’s French resorts. 99.3% of Massage Me clients say they would recommend the service. What kind of services do Massage Me provide? 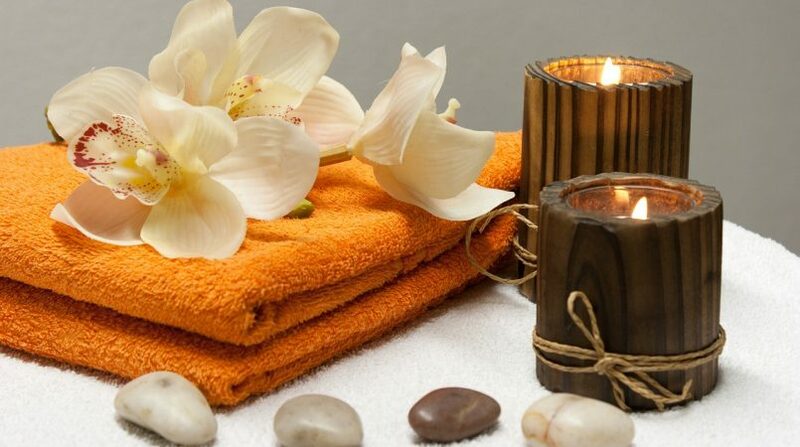 Prices range from €45 to €110 depending on the massage and the duration. Visit www.skiworld.co.uk/ski-chalets/massage-me for more information or to book.